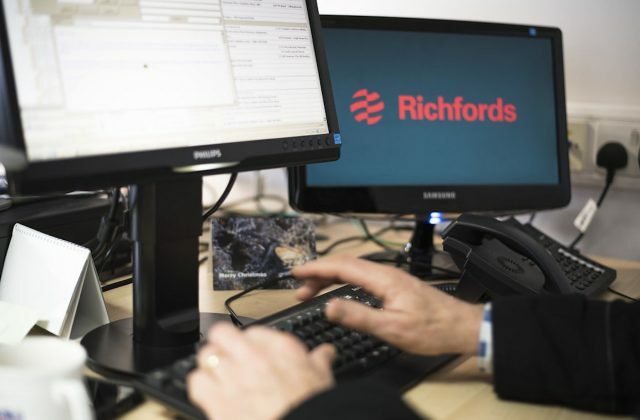 At Richfords, responsiveness is at the heart of what we do. 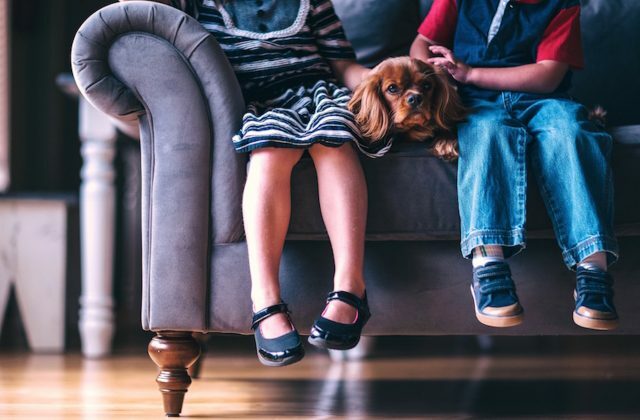 If you have suffered a fire, flooding or burst pipe incident or if you need emergency water extraction, dehumidification, building drying or emergency boarding up, then use the forms below to request a response. After submitting the request form one of our trained claims handlers will call you back within an hour.